Margaret "Meg" Leone is an Emergency Medicine Physician Assistant at a Level II Trauma center in Central California. She is originally from Detroit, MI and relocated to California to be by the ocean and play competitive beach volleyball. 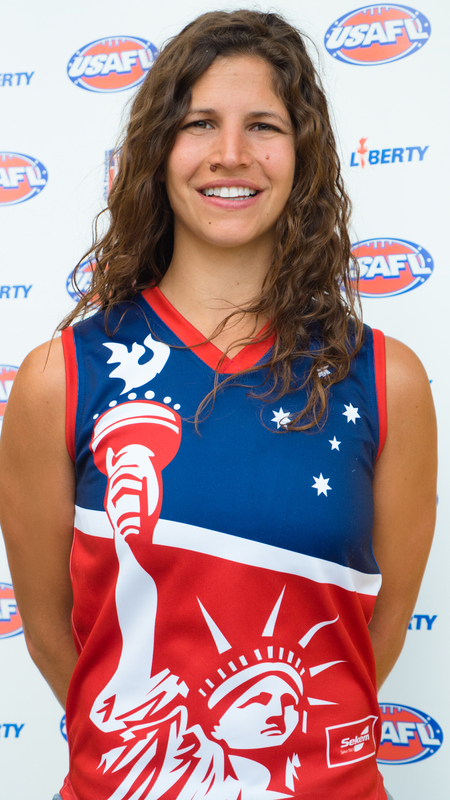 Along the way she joined up with the SF Iron Maidens, and footy has become her main sport. Outside of work and sports, she enjoys reading, hiking, and traveling.